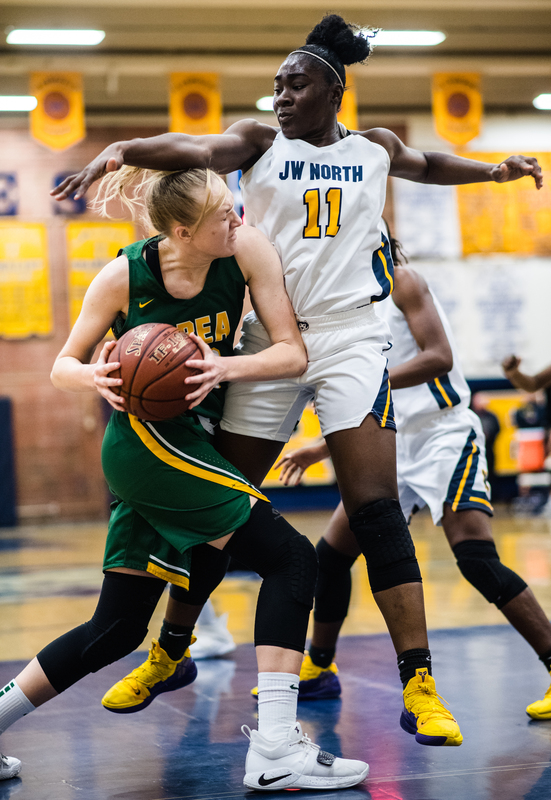 Brea Olinda’s Casey Fust (13) battles with North’s Stacy Ajobiwe (11) in the second half of a non-league girls basketball game at North Senior high school in Waterfront on Thursday, December 6, 2018. Brea Olinda wins 55-48. (Image by Watchara Phomicinda, The Press-Enterprise/SCNG). 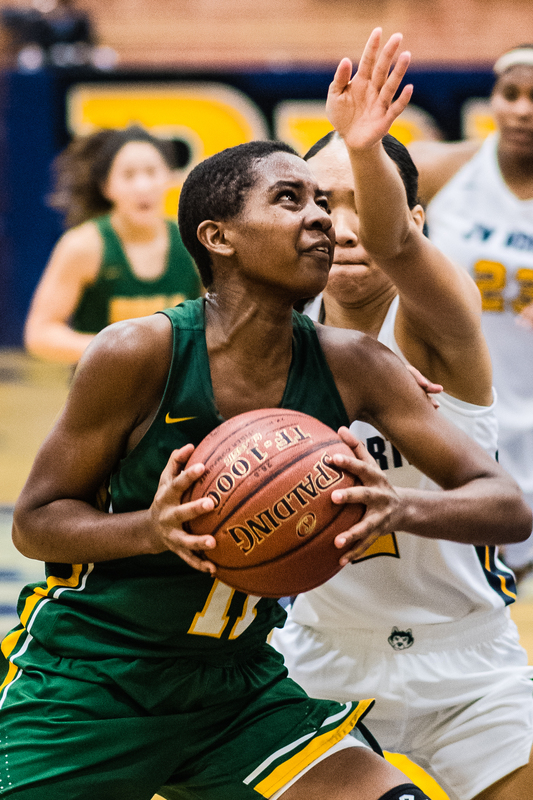 North’s Rhe Nea Leach (15) drives to the basket versus Brea Olinda’s Stephanie Lee (15) in the second half of a non-league girls basketball video game at North Senior high school in Waterfront on Thursday, December 6, 2018. Brea Olinda wins 55-48. (Image by Watchara Phomicinda, The Press-Enterprise/SCNG). 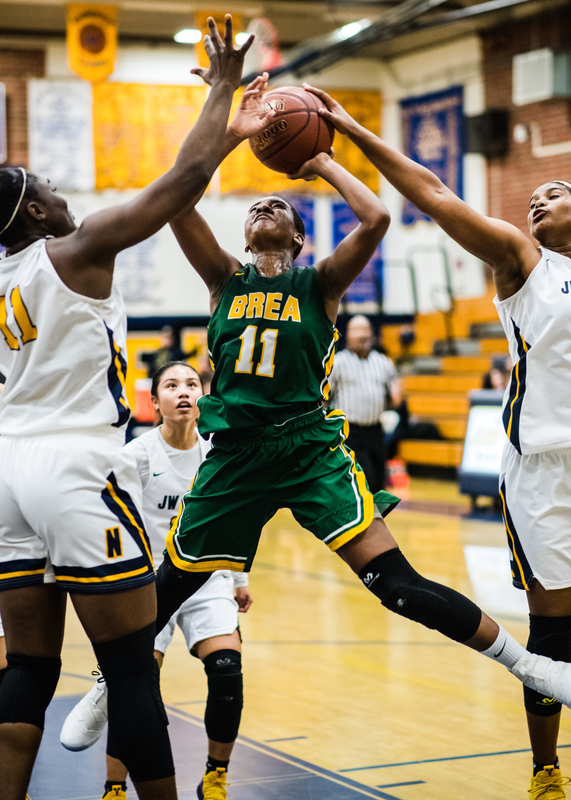 Brea Olinda’s Sydney Skipper (11) drives to the basket versus North’s Stacy Ajobiwe (11 ), left, and Samantha Collins (23) in the initial half of a non-league ladies basketball video game at North Senior high school in Waterfront on Thursday, December 6, 2018. Brea Olinda wins 55-48. (Photo by Watchara Phomicinda, The Press-Enterprise/SCNG). 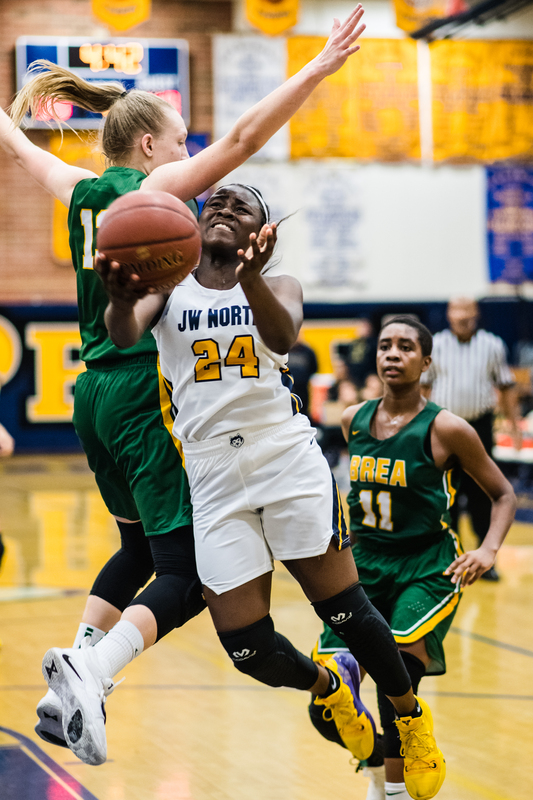 North’s Tyzajanae Fuller-Calhoun (24) drives to the basket against Brea Olinda’s Casey Just (13) in the second half of a non-league ladies basketball game at North Secondary school in Riverside on Thursday, December 6, 2018. Brea Olinda wins 55-48. (Picture by Watchara Phomicinda, The Press-Enterprise/SCNG). Brea Olinda’s Stephanie Lee (15 ), facility, battles against North’s Rhe Nea Leach (15 ), left, and also Bailey Smith (22) in the second fifty percent of a non-league women basketball game at North High School in Waterfront on Thursday, December 6, 2018. Brea Olinda wins 55-48. (Image by Watchara Phomicinda, The Press-Enterprise/SCNG). Brea Olinda’s Sydney Skipper (11) drives to the basket versus North’s Kylee Smith (3) in the first half of a non-league women basketball video game at North High College in Waterfront on Thursday, December 6, 2018. Brea Olinda wins 55-48. (Image by Watchara Phomicinda, The Press-Enterprise/SCNG). 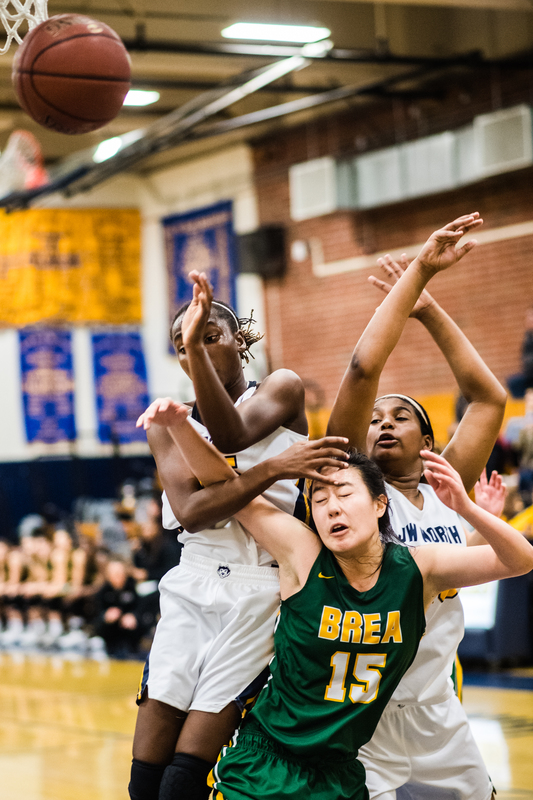 Brea Olinda’s Stephanie Lee (15) battles with North’s Kylee Smith (3) in the first half of a non-league girls basketball game at North Senior high school in Riverside on Thursday, December 6, 2018. Brea Olinda wins 55-48. (Picture by Watchara Phomicinda, The Press-Enterprise/SCNG). 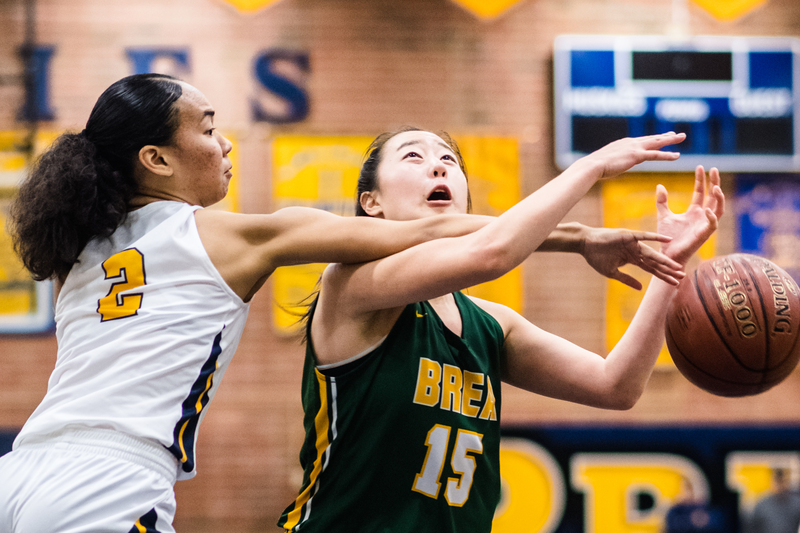 Brea Olinda’s Stephanie Lee (15) drives the round versus North’s Justine Soliva (21) in the very first fifty percent of a non-league ladies basketball game at North Secondary school in Riverside on Thursday, December 6, 2018. Brea Olinda wins 55-48. (Photo by Watchara Phomicinda, The Press-Enterprise/SCNG). 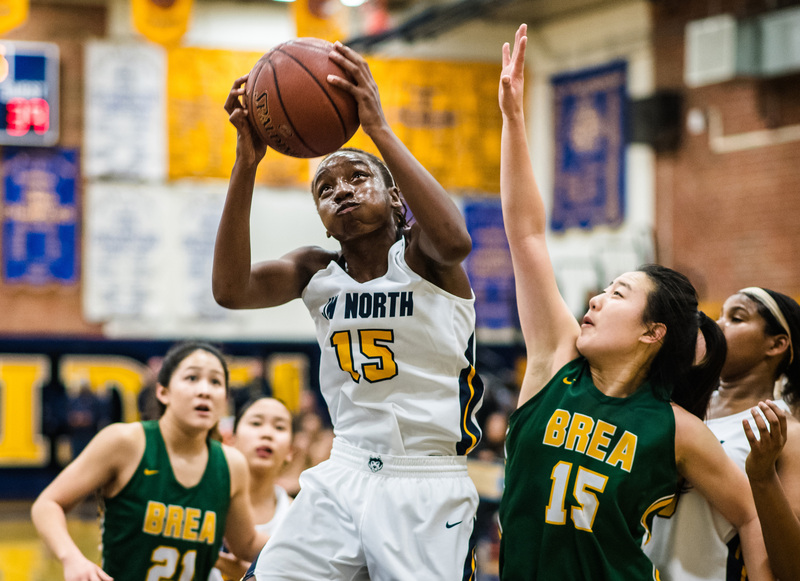 North vs Brea Olinda in the second half of a non-league women basketball game at North Secondary school in Waterfront on Thursday, December 6, 2018. Brea Olinda wins 55-48. (Photo by Watchara Phomicinda, The Press-Enterprise/SCNG). WATERFRONT >> > > The North girls basketball team was ready to pounce at the beginning of the fourth quarter. Brea Olinda had an excellent getaway strategy, nevertheless. Brea Olinda was clinging to a four-point lead with 7 1/2 minutes on the clock. 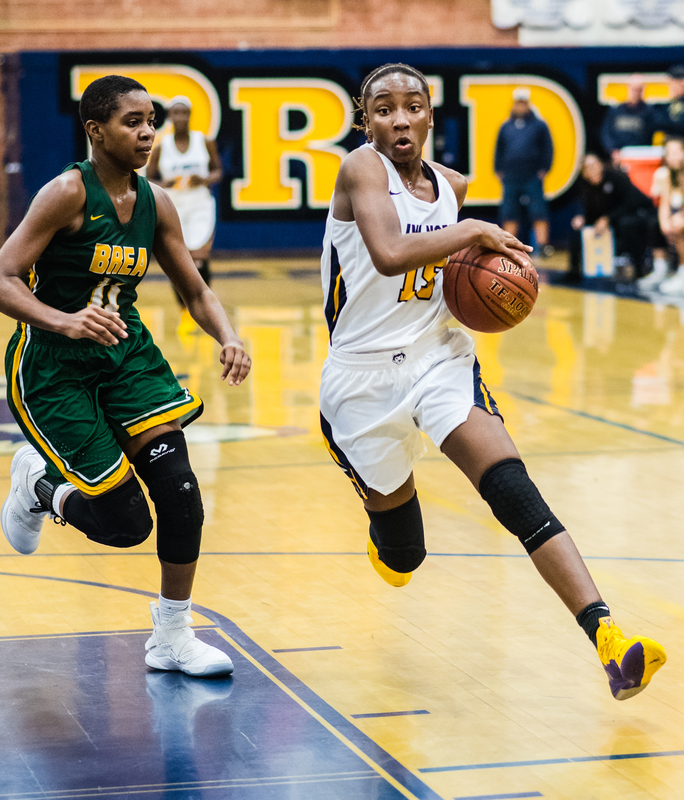 The Wildcats went on a 14-1 run over the next 4 mins, all however securing a 55-48 victory over North on Thursday in a nonleague game in between CIF-SS Department 1-ranked teams. ” We weren’t making the ideal switching and our help-side protection was a little as well late closing out on their shooters,” Huskies train Leonard De Cound claimed. 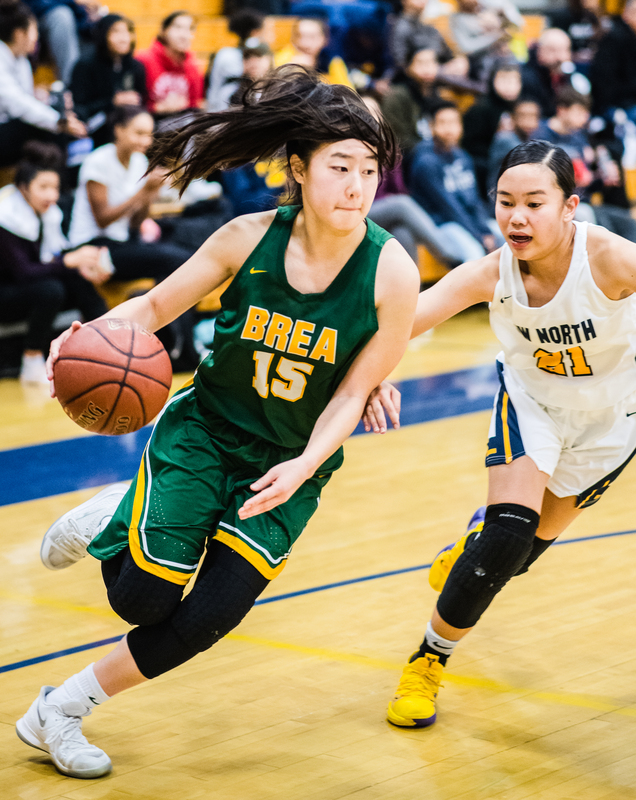 The one that did one of the most damages was Brea Olinda senior guard Stephanie Lee, that knocked down 5 3-pointers en course to a game-high 23 factors. The Wildcats’ round movement provided Lee with open appearances throughout the video game, and also Lee sank a set of shots from long array to assist Brea Olinda go up 53-36. North did respond to with a 12-0 go to cut the shortage to 5, but the Huskies simply did not have adequate time to completely dig their escape of that hole. Brea Olinda (7-2) came out shooting, with Lee, Casey Fust and Ashley Gustafson each hitting a 3-pointer to assist offer the Wildcats a very early 11-4 benefit. North (7-1) stayed within striking distance, many thanks in large component to efforts of Tyzajanae “Nae Nae” Fuller-Calhoun. The Hawaii-bound factor guard utilized her speed to develop scoring chances, for herself or for her teammates. Fuller-Calhoun racked up 8 points throughout the second quarter for the Huskies. North cut the deficit to four factors on 3 celebrations in the second fifty percent, the last coming when Rhe Nea Leach made two free-throws in the fourth period. Brea Olinda racked up on six of its next 7 possessions to regain control of the video game, 6 of the 14 factors beginning cutting cuts as well as layups from Fust. Calhoun-Fuller had seven factors in the last run and completed with 18 overall. Leach had 9 points and 11 rebounds, and also Stacy Ajobiwe included 12 rebounds. Fust completed with 14 factors and also 10 rebounds for Brea Olinda.